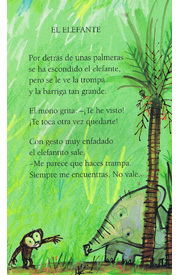 A collection of short and simple poems for children written in Spanish. There are more than 20 poems, each written about things found in nature. 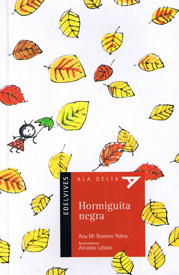 Hormiguita negra is published in Spain and is written using Castilian (European) Spanish. Short and simple poems written by a Spanish author. An authentic resource rather than a translation.